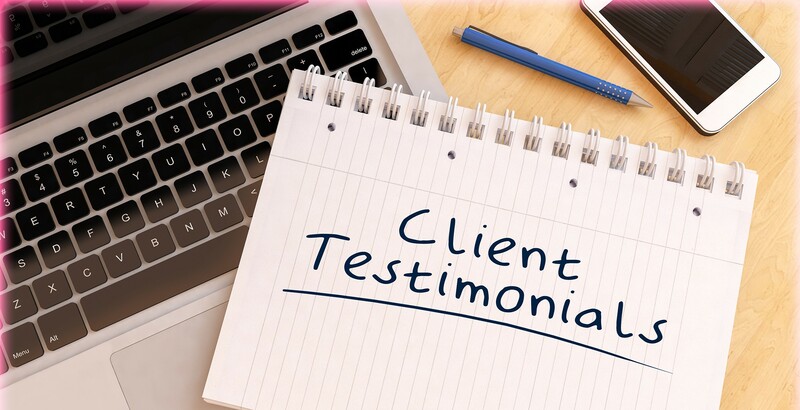 Read what customers had to say about the bridal makeup and related services provided by Bridal Hair & Makeup by Edie in Dallas, Texas. We look forward to serving you with our recognized services. Edie was great! 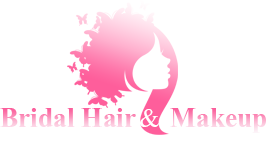 She is very flexible and friendly and worked with me when I kept adding girls to have their hair done. She was prompt and I loved how my hair and make up came out. I would recommend her to anyone who was getting married." "Edie was AMAZING! She was professional and extremely friendly. She did above and beyond to help make my special day incredible." Edie is very talented and super friendly. We are very satisfied with her service."